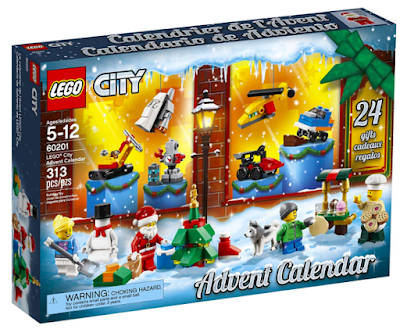 HURRY over to Amazon where they are offering up the 2018 LEGO City Advent Calendar for just $21.97 (Retail $29.99)! These advent calendars never stay in stock long so be sure to order soon while it's still available! This 313-piece advent calendar consists of 24 different buildable presents including vehicles, minifigures, a snowman, a robot, Santa Claus and more!